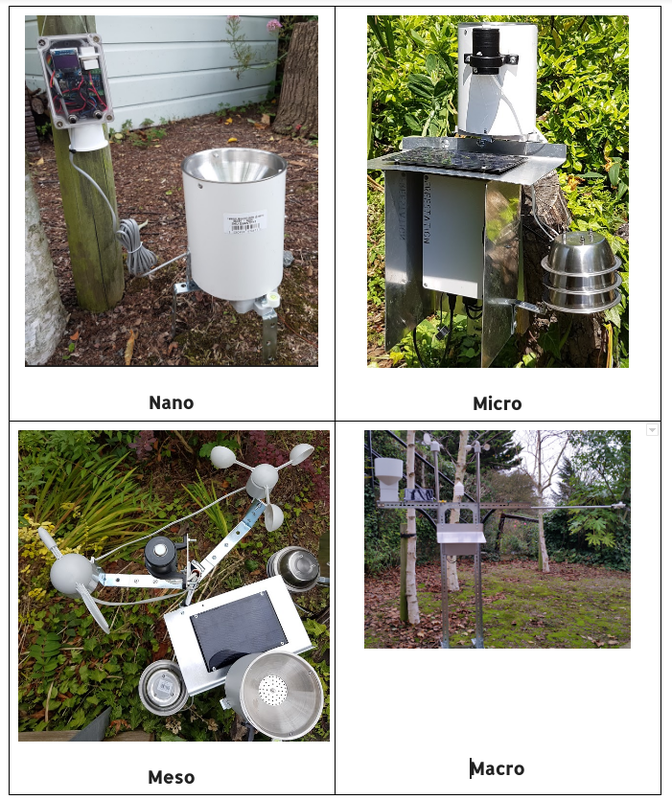 The FreeStation initiative uses open source hardware, open source software and open source 3-D printing technology to build and deploy reliable automatic weather stations with the lowest cost and easiest build possible. These are designed to make reliable, detailed and local climate data more accessible in areas that may have little local financial and technical capacity for the collection of such data. 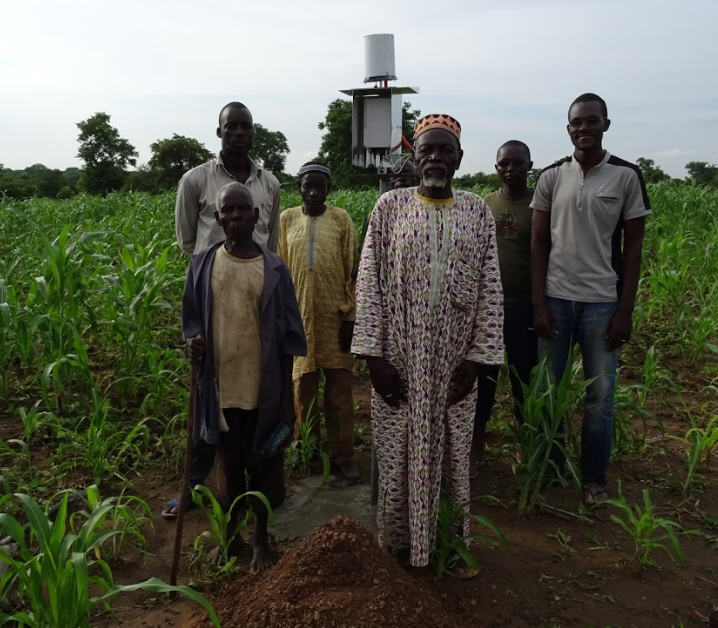 The FreeSensor initiative designs a variety of open source environmental monitoring sensors from soil moisture probes, through hydrological sensors to wildlife cameras. There are many monitoring initiatives based on open source hardware: FreeStation is the one for those who do not wish to learn electronic engineering or coding as our designs are plug and play. As the names imply, the designs are freely available and open source so anyone can build them. Users of these are able to read the data via an SD card (and upload to a web platform) or connect directlly via WiFi or GSM. The FreeStation platform at www.policysupport.org provides both raw data and graphical summaries of the data as well as agriculturally and hydrologically relevant analytical derivatives. The collected data contributes to the temporal and spatial detail of data available in widely used policysupport.org tools such as WaterWorld. The data are also open sourced for all to use. A variety of stations and sensors are available. The FreeStation Nano includes one of soil moisture, rainfall, temperature and humidity or rainfall sensors. The FreeStation Micro includes for temperature, humidity, solar radiation and rainfall. The FreeStation Meso adds wind speed and wind direction. The FreeStation Macro adds wind driven rainfall, fog and/or soil moisture at 2 depths. FreeSensors currently include wildlife cameras, fog gauges, wind driven rain gauges, soil moisture probes and water level sensors. The cloud connected versions provide online dashboards, SMS alerts and intelligent forecasting capability. FreeStation, FreeSensor and similar initiatives have the potential to fundamentally change the local information base available to scientists, NGOs, farmers and water resource managers, whilst crowdsourcing real-time, ground-based environmental data globally. Combining these data with the vast satellite-derived archives in WaterWorld and other tools, more sophisticated and locally-relevant policy and decision making support can be provided. FreeStation is a collaboration of King's College London Department of Geography, AmbioTEK Community Interest Company (a UK not for profit) and a range of partners. The FreeStation and FreeSensor initiatives facilitate accessibility to reliable, detailed and local environmental data in areas that may have little local financial and technical capacity for the collection of such data.